Thank You for All Your Help This Summer! It's been such a busy summer at Cooking Matters! It's the perfect time to remind you that WE APPRECIATE ALL YOU DO!!! On Wednesday, September 27th, we will be having an appreciation event in honor of YOU! Please do plan to attend. Please do bring a guest or two! All are welcome, ESPECIALLY those who would like to learn more about the Cooking Matters Program! We will be offering delicious food, great company, and great conversation. We will also be honoring 2017 inductees to the Cooking Matters Hall of Fame! If you have any questions, or would like to help with planning, please do contact Carolyn: 313-308-0585, 313-580-9822, or csagi@gcfb.org. Thursdays 11:00 a.m. – 1:00 p.m.
Fridays 11:00 a.m. – 1:00 p.m. If you haven't got time for a whole class series, please check in with the Cooking Matters Michigan Website to view our "One-Time Volunteers Needed." Visit the Cooking Matters Website to view the most up-to-date list of One-Time Volunteer opportunities. This list changes often! If no one-time volunteer opportunities fit your schedule, please check again soon! Put Some Respect on My Plate! What do you do when you recognize a growing problem in your community? One young Detroit high school student takes action! 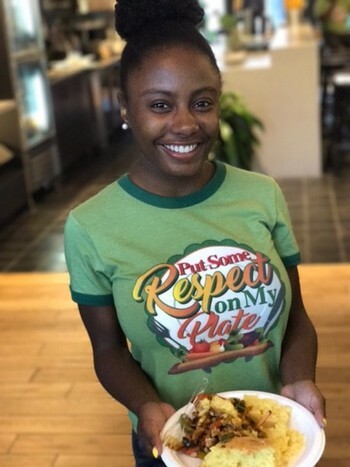 Diop Russell, 17, started her own organization Put Some Respect on My Plate to combat childhood obesity and encourage healthy eating in kids and teens. What inspired you to start your own organization? "Growing up, my mom made healthy vegetarian food for us and taught us about eating healthy, but I always took it for granted. In middle school I didn't really like the school food but like a lot of my friends I was 'too cool' for the lunches my mom packed. The Doctors of Tomorrow program at Cass Tech sparked my interest in public health and introduced me to Generation With Promise. Later after reading Chew On This (E. Schlosser & C. Wilson), and getting inspiration from Generation With Promise as a Youth Wellness Ambassador, I wanted to start my own program." With the support of ANN INC., Diop attended HERLead fellowship training and received guidance and grant funding to make her dream a reality. Put Some Respect on My Plate! started in early 2016. The group works with community organizations and as a Cass Tech High School student club to focus on youth-led, peer-to-peer teaching. "I wanted to make our ideas relatable, so I got the idea for our name from the song 'Respek' by Birdman. We like to make some of the workshops hip-hop themed, like our next Hip Hop to Healthy Living where we're going to make healthy wraps, and raps." Diop is graduating next spring, but she wants to see her organization grow. 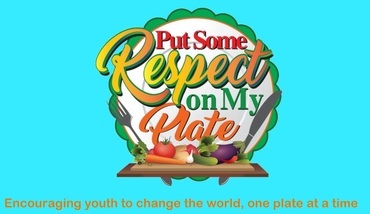 Her main focus is on engaging teens on social media, through the hashtag #RespectMyPlate, and making videos of all the lessons they teach to upload online. They're also working on a Value Meal menu--a list of healthy foods in metro Detroit that teens can get for under $10. What's the main idea you want teens to take away from your program? "I want to show teens that healthy eating is not only eating a salad, and that healthy eating really can be affordable!" You can follow Diop and Put Some Respect on My Plate on their Facebook page and Youtube channel. 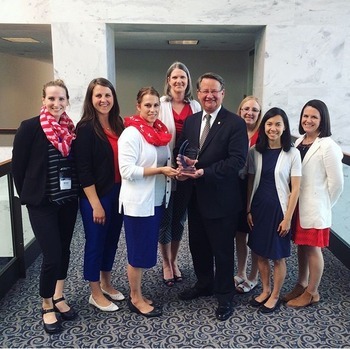 This summer, former Cooking Matters Michigan Americorps Megan Radamaker attended the Academy of Nutrition and Dietetics Public Policy Workshop (ANDPP) and met with national Senators and Representatives including those from Michigan districts 13 and 14. The ANDPP Workshop is an annual event that connects Dietetic and Nutrition experts with congresspersons and their staff. Topics included advocacy for preventative healthcare and the funding of SNAP, SNAP-ED, and FNEP programs, preventative health care, the farm bill, and the centennial of the ANDPP. At the Workshop, Megan shared the Cooking Matters success story of a participant named Jeremiah. Jeremiah became an enthusiastic student during his attendance in Cooking Matters for Adults, coming to class each week with a picture of his rendition of the recipe from the previous class. He empowered his family and friends by sharing the skills and knowledge he learned in class. Incredibly, Jeremiah lost nearly 35 pounds over the course of the class! Jeremiah is one great example of the work we do every day. Thousands of participants every year enrich their health through the nutrition and culinary knowledge they learn in Cooking Matters. Your time, effort, and support is invaluable, and we thank you for the powerful role you play in helping our neighbors lead a healthy, nourished life! in the Cooking Matters Program. Kids and Teens in Cooking Matters. Please reach out to Carolyn if you would like to attend, csagi@gcfb.org, 313-308-0585 (o), 313-580-9822 (c). Your schedule constraints can be taken into consideration if you respond early. We are still scheduling this session. The Cooking Matters Michigan Volunteer Advisory Committee at Gleaners Community Food Bank draws on volunteer experience and expertise to strengthen the Cooking Matters program. The Committee is also an essential part of planning Volunteer Appreciation Events! The committee is composed of 10 members; three Culinary Instructors, Nutrition Instructors, Classroom Assistants, and one position which rotates among volunteer positions. Advisory Committee members volunteer for one or two years, and meet approximately once every other month. We welcome you to please join us! 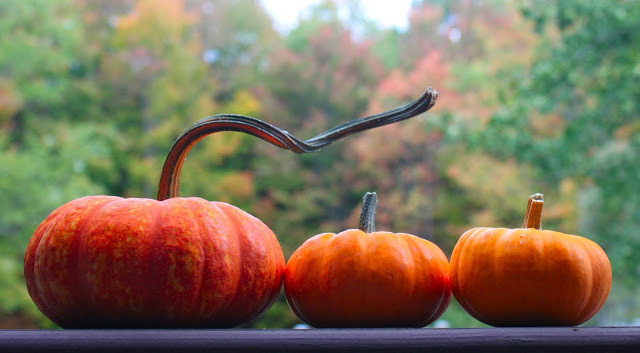 The new Cooking Matters Michigan website has been live for several weeks now! This month, we'll be redirecting all traffic from the old blog to the new website. "THIS IS THE REAL THING! It's so good!" I am a newly retired registered dietitian. 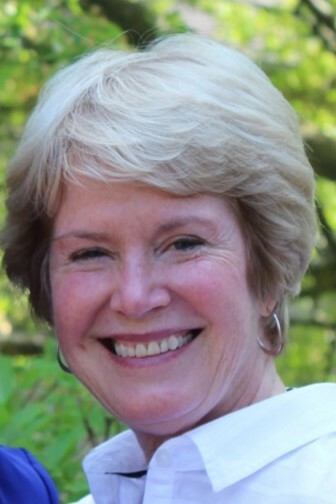 Most recently, I worked as a healthcare and education segment specialist at Gordon Food Service for 28 years where I helped the sales force and customers meet regulations using delicious and nutritious foods. My favorite part of my job was being able to present programs to many different audiences. I am married to a wonderful man and have 2 grown daughters and 3 grandchildren. I was looking for a way to give back to the community by sharing with others my passion for eating healthy foods. While having lunch with a friend of mine, I found out she was a nutrition instructor for Cooking Matters. She encouraged me to try it out and it is just what I was hoping I would find! An unexpected benefit of volunteering has been the relationships I have formed with the Cooking Matters staff and volunteer teams. 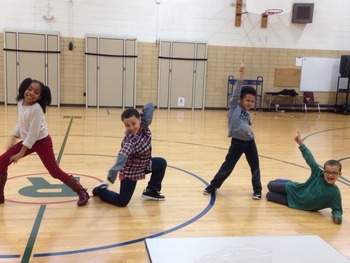 Working together for 6 weeks with a common goal has been so much fun. We learn from each other and tweak the outline to best fit the group. I look forward to crossing paths with my teammates in future sessions. Do you have a favorite moment from a CM class that you would like to share? At the beginning of a Kids Class, one fifth grade girl had a scowl on her face when she saw all the vegetables that were going into the recipe they would be making. I asked her what was wrong and she said, “that doesn’t look good to eat!” Well, after the group made the Black Bean and Veggie Quesadilla, she was smiling and said she loved it! She then took a picture of the recipe with her phone so her mom could make it at home. Frozen chicken breasts, frozen salmon, canned black beans, canned diced tomatoes, fresh limes, cheese, salsa and almonds. Take walks, attend exercise classes, cook, read, travel, and best of all- spend time with my 2 daughters and their children. Meldrum Soup Kitchen is currently seeking an Assistant Kitchen Manager to prepare food and supervise staff, daily volunteers, and community service workers. Base schedule is M-F, 6am-2pm for an indeterminate amount of time (please inquire). 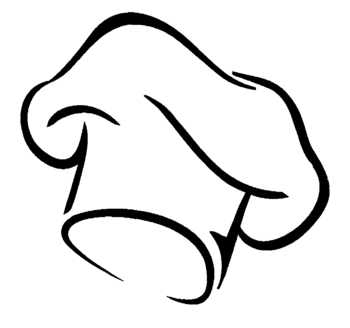 Qualifications: Associate’s degree in culinary science or 3-4 years equivalent experience. Kitchen Manager experience strongly preferred. Experience in catering and banquets strongly preferred. Experience in baking and pastry making preferred. Must also be Serv-Safe certified. Ability to use Windows-based computers, as well as knowledge of Microsoft Word and Excel. Ability to lift at least 50lbs. Please send letter of interest and resume to: employment@thecapuchins.org include “Temp. Assistant Kitchen Manager”in the subject line. Bowin Place Apartments 15400 W. 7 Mile Rd.